I talked about doing a book exchange with Helen in this post. Unfortunately, due to several issues between my day job and my writing committments, I have been highly delinquent on my portion of the exchange and I apologize to Helen for this. Meanwhile, I've carved some time aside to read Heir of Night. After all that talk about gender over the last few posts, I thought I might introduce you to some authors that I know. This past year, I met Helen Lowe on Twitter, and I have come to enjoy trading conversational tweets with her. 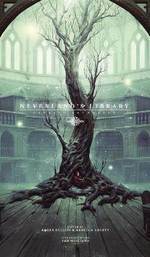 Helen is the author The Heir of Night, which won the Gemmell Morningstar Award for Best Fantasy Newcomer in 2012. Just before the holidays, Helen invited me to exchange novels with her as she did with Courtney Schafer and Elspeth Cooper. She sent me a copy of The Heir of Night, and I sent her a copy of Miserere so that we could get to know one another's works. Thus far, I think I got the better end of this deal. The best introduction to The Heir of Night comes from Helen herself. She talks about her exploration of the themes of good vs. evil in her post on John Scalzi's The Big Idea: Helen Lowe. Malian, Heir to the House of Night, knows the history of her people: the unending war with the Darkswarm; the legendary heroes, blazing with long-lost power; the internal strife that has fractured the Derai's former strength. But now the Darkswarm is rising again, and Malian's destiny as Heir of Night is bound inextricably to both ancient legend and any future the Derai—or Haarth—may have. The Heir of Night is the first book of the Wall of Night series, which is epic fantasy, a sub-genre that I don't normally gravitate toward; however, I want to challenge my reading habits in 2013 and try new novels and new authors. I never know when a novel will introduce to a new way of thinking or bring me back to a sub-genre that I drifted away from such as epic fantasy. I've only had the opportunity to begin the novel, but Helen's prose is rich and dark and reminds me very much of a cross between Tad Williams and Gene Wolf. 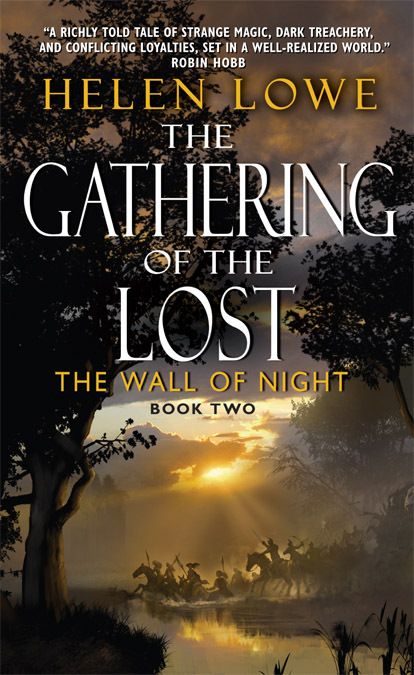 When I've finished reading The Heir of Night, I'm going to ask Helen to join us for a talk about the Wall of Night series. Meanwhile, stop by in the comments and tell me: how are you challenging your reading habits in 2013?